What a better way to start the new season than with a new, completly insane, Long Travel kit on your UTV! 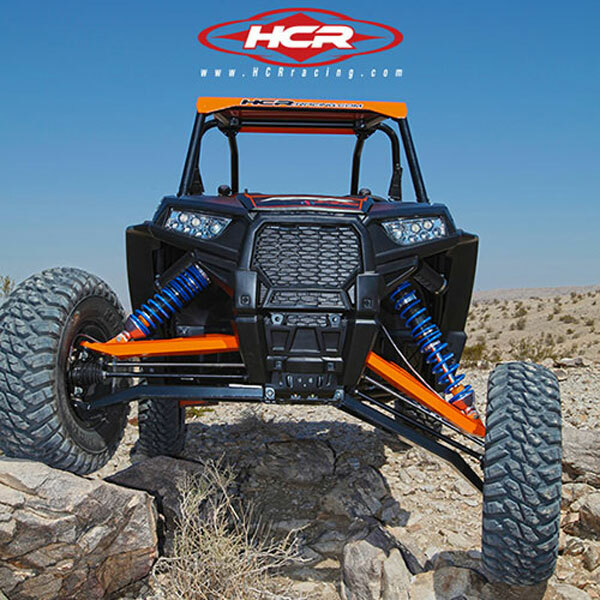 HCR Kits are in stock for nearly every make and model UTV including the new RZR XP-1000! These kits are amazing and feature laser cut, TIG welded, chromoly boxed a-arms and / or trailing arms with custom tuned King reservoir shocks. All kits are on sale and include free shipping. Kits start at under $3k! 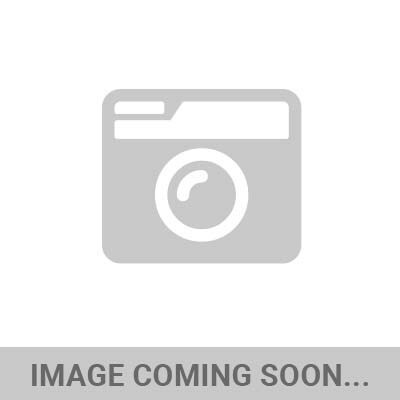 Click the pic to see more killer pictures of every make and model of UTV you can think of with the revolutionary HCR Long Travel Kits! Read more about it at the iShock Facebook page! Available for the RZR XP 1000, XP900, RZR 800, the 4 seater RZR, both the Arctic Cat Prowler and Wildcat, the Can Am Commander, Kawasaki Teryx 2 and 4 seater and of course, the Yamaha Rhino! What else could you possibly need!